I’ll explore the mysteries of mug shots and sunrises. I’m guest blogging over at Grace Tells Another Story for a series on photography. I’ll be discussing using point of view to get the shots you’ve dreamed about, but can’t seem to snag. Spoiler alert! The post includes some truly horrible photos of me (I’ll do anything to make a point….). You can find the post here: Oh, Snap! 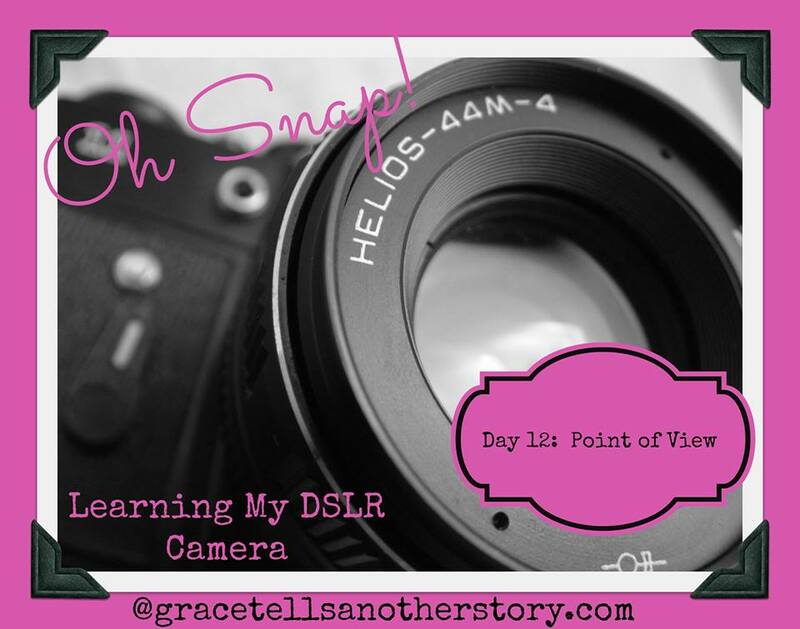 The series is a great one, with lots of excellent advice, so if you’d like to learn more about your digital camera, drop on by!